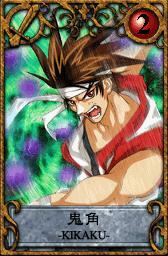 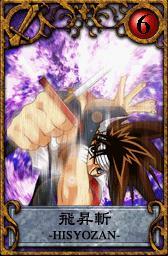 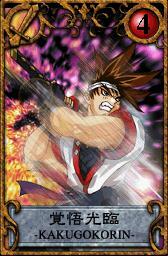 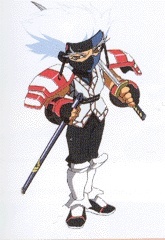 Eiji is an adventurer who was trained in sword fighting, along with his friend Kayin, by his older brother Sho. 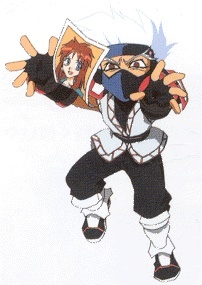 However, Sho suddenly abandoned the pair. 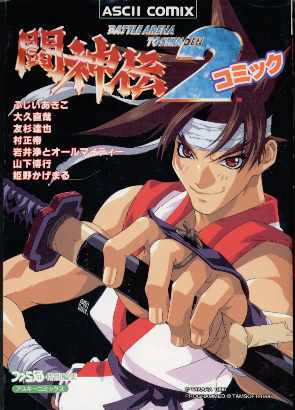 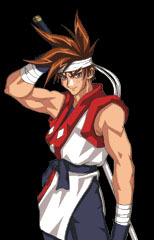 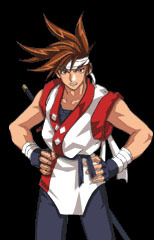 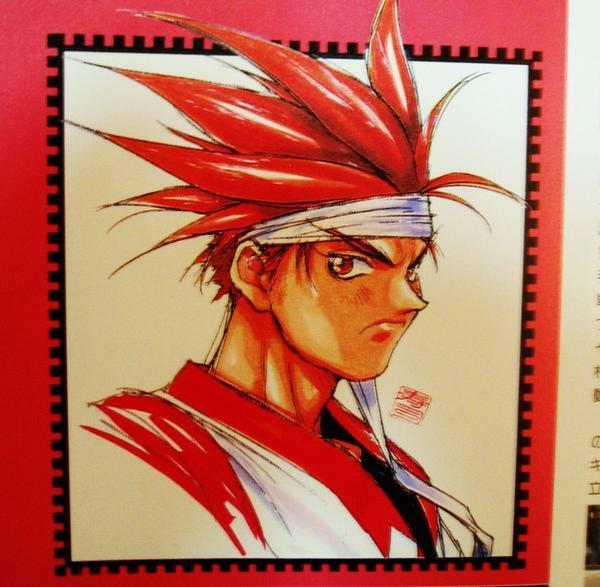 Eiji then entered the first two Toshinden tournaments in hopes of finding his lost brother, to no avail, although he managed to help destroy the Secret Society in the latter. 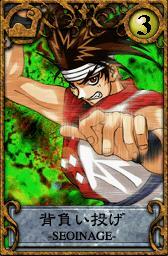 He then learned he was being targeted by the Organization and he entered the third tournament hosted by it. 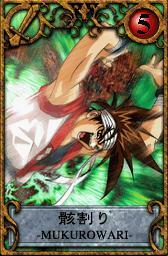 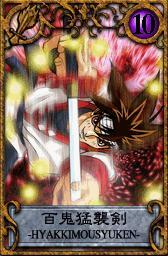 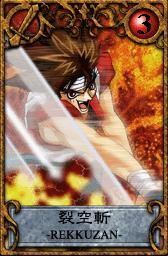 With the help of the fighters on his side, he managed to destroy the Organization and its leader Abel. 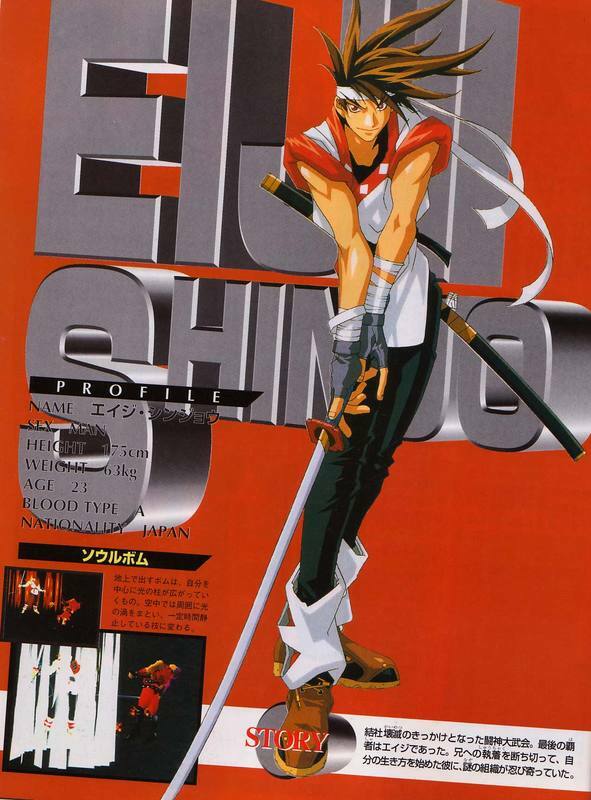 Soon after, Sho finally faced Eiji and left his son Subaru in his care. 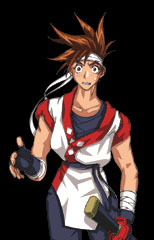 However, before Eiji had a chance to fully reunite with his brother, he disappeared immediately afterwards once again. 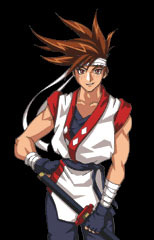 Eiji trained Subaru in sword fighting and eventually passed down his katana to him. 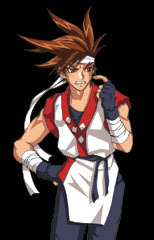 He was then offered to become the leader of a new criminal organization named the Gerard Foundation. 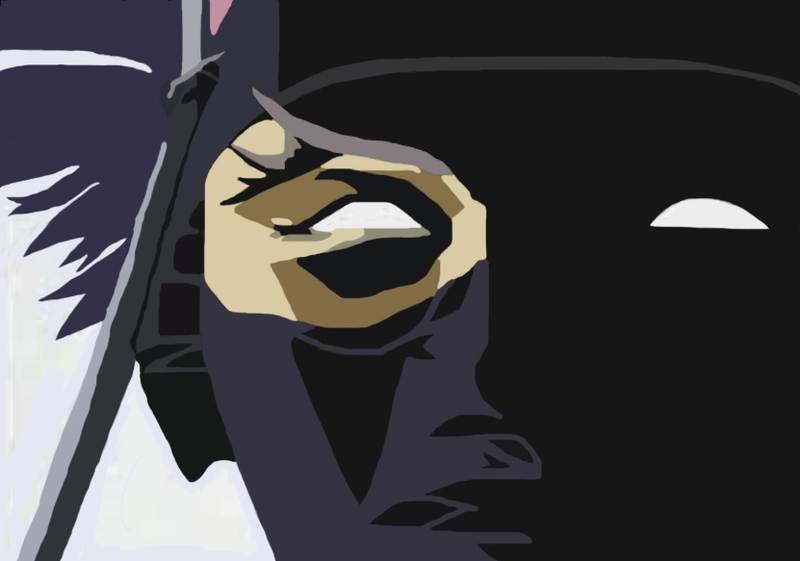 He accepted, hoping to dismantle it from within. 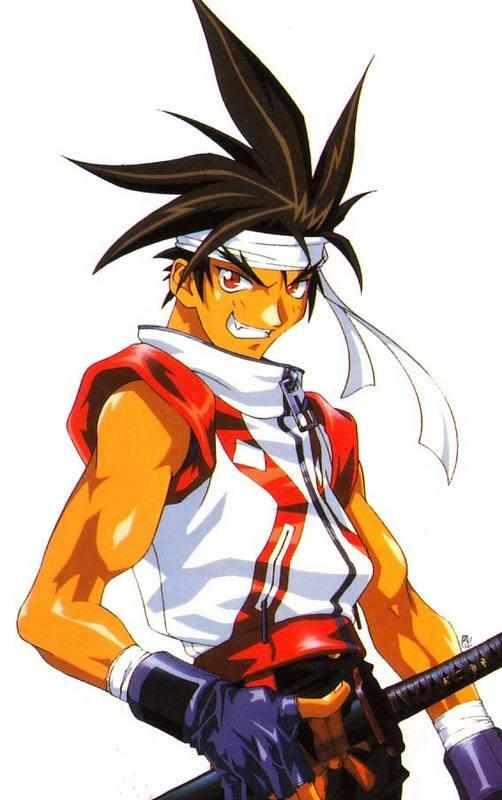 With the help of the altered humans Eos and Zero, he hosted and participated in the fourth tournament to gather the Four Sacred Arms; powerful, mystical weapons based on the four symbols of the Chinese constellations. 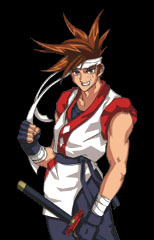 Something about being a fighting game protagonist means that you should be a male... and you should have brown hair. 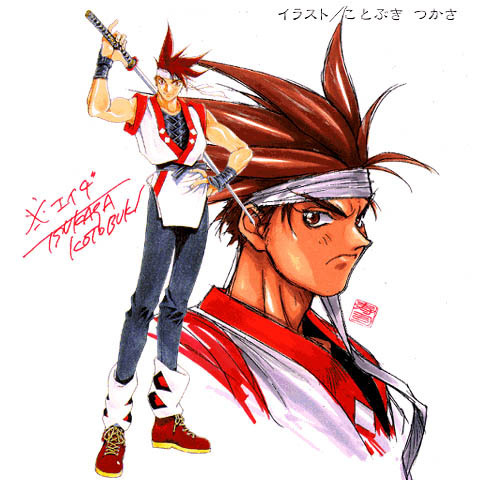 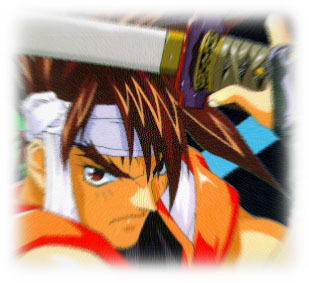 Eiji clearly debuted as "the Ryu" of Toshinden and appropriately had a "straight-forward" moveset which highlests the most staple aspects of the game engine. 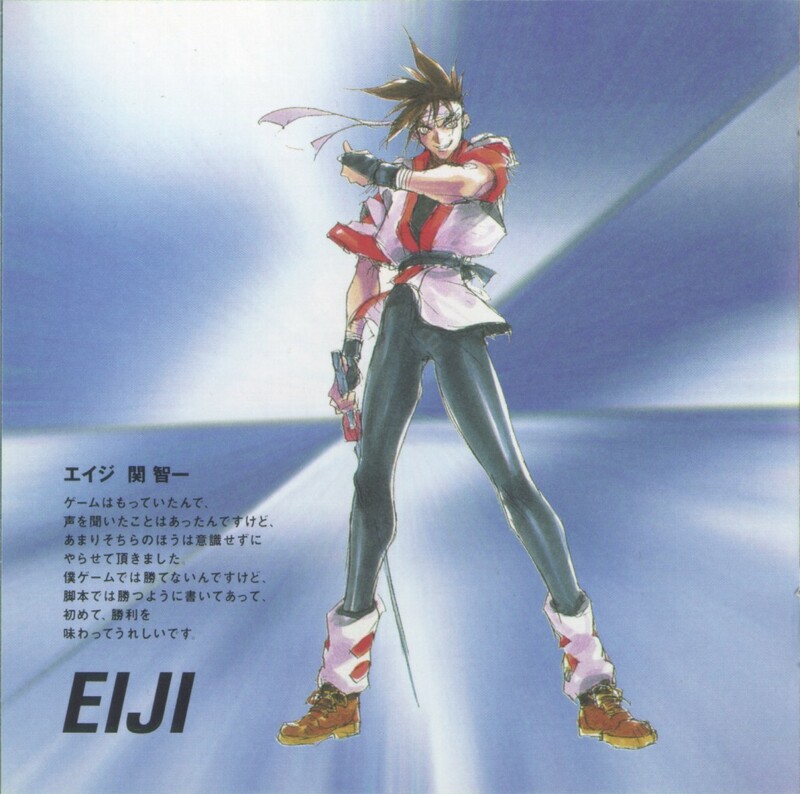 While not particularly exciting, Eiji's original attire was always memorable and distinguishes him from other fighting game protagonists. 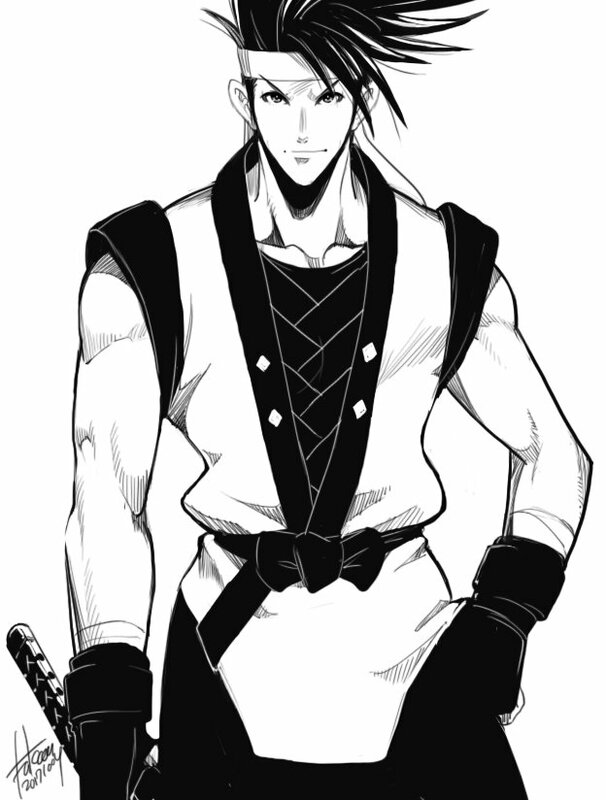 Eiji's "older" white haired version in Toshinden 4 is a badass redesign. 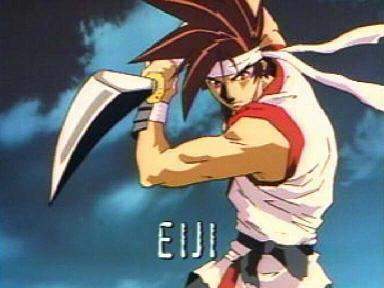 He could be more fleshed out, but Eiji has all the fundamentals of a proper fighting game hero. 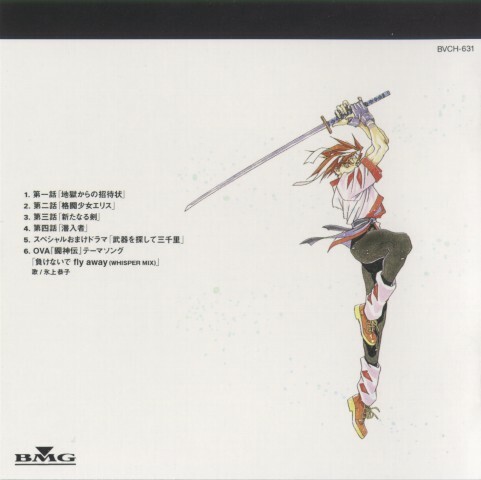 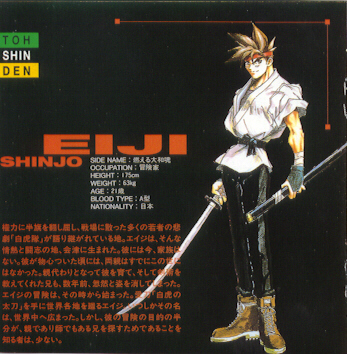 If you enjoyed the Toshinden series, chances are, you liked Eiji.